View: Film YouTube Dipublikasikan tanggal 22 Nov 2016 Video ini tidak tersedia pada perangkat seluler. Tonton Nanti di desktop Bagikan video The story of Dr. William Hurwitz - a preeminent pain specialist sentenced to 25 years in prison - provides a window into the ethical dilemma of prescription painkillers. 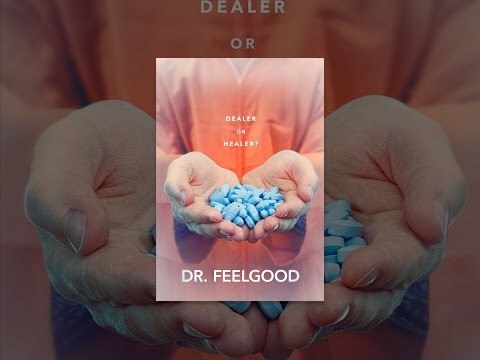 The story of Dr. William Hurwitz - a preeminent pain specialist sentenced to 25 years in prison - provides a window into the ethical dilemma of prescription painkillers.